Ball Hockey International (BHi) is London’s premier ball hockey facility, located at 17b Clark Rd. in London, Ontario. BHi offers outdoor ball hockey fun for those looking for organized recreational or intramural ball hockey leagues. At BHi, we’re passionate about youth sports and we offer ball hockey leagues for all ages and skill levels. The 12-14 Division consists of two games per week. The season includes 12 games plus playoffs. All games will be played Thursday evening and Saturday afternoon. All participants will receive a sublimated team shirt, and the season will conclude with a medal ceremony and pizza party. 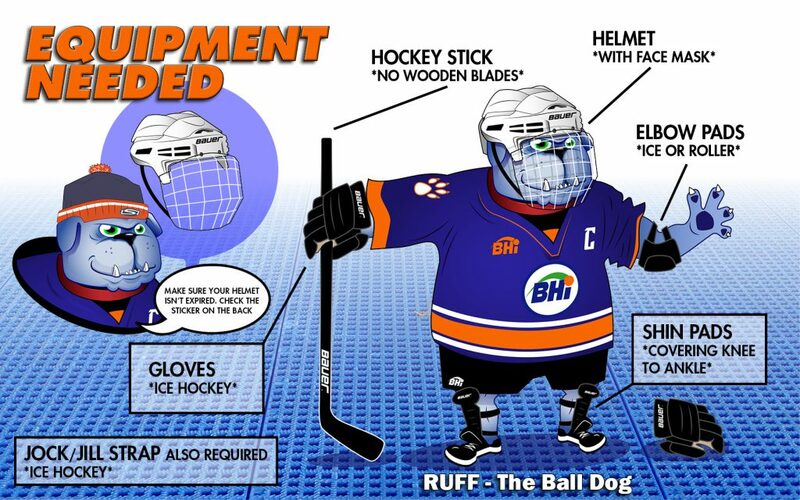 Youth Goalies are required to wear full goalie equipment. 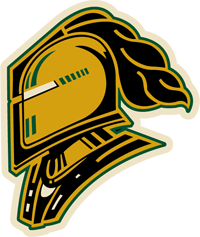 Goalies are assigned to teams on a first come first serve basis, so if you are interested in goaltending for a team, please register early.